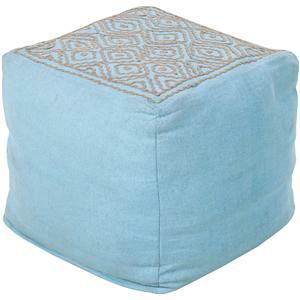 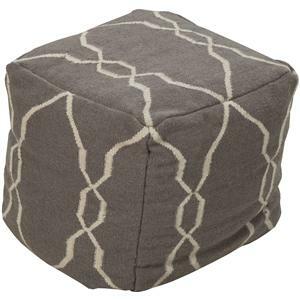 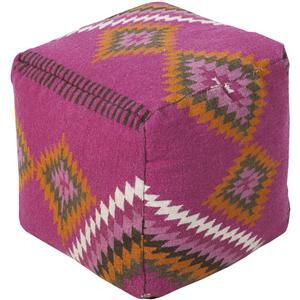 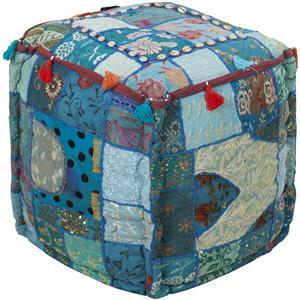 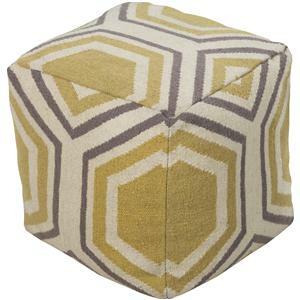 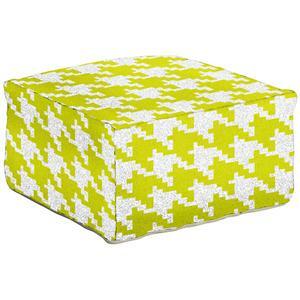 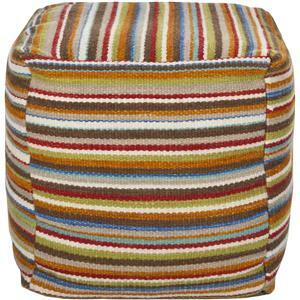 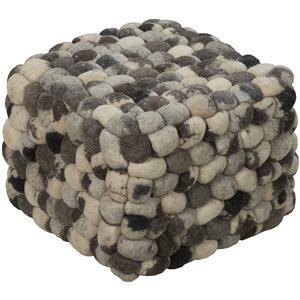 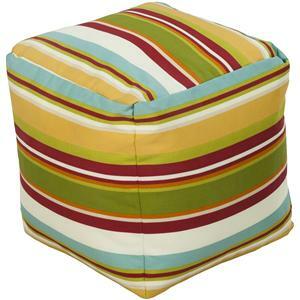 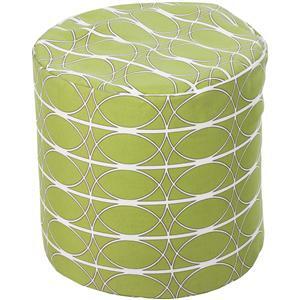 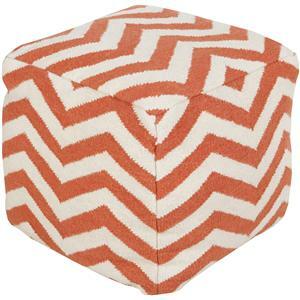 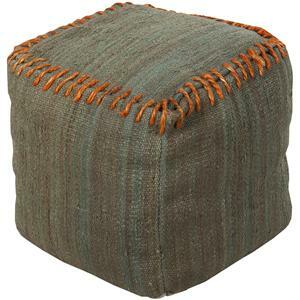 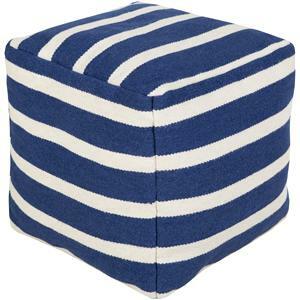 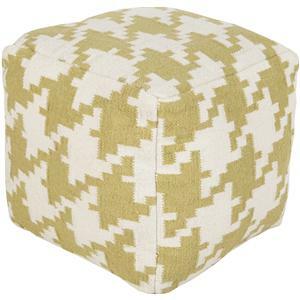 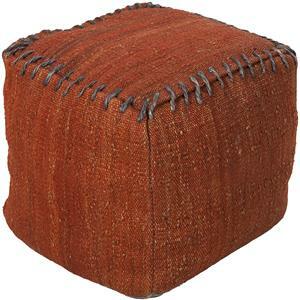 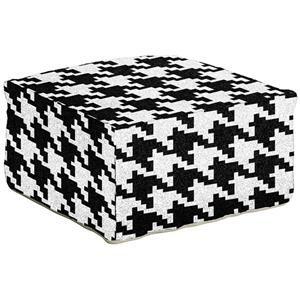 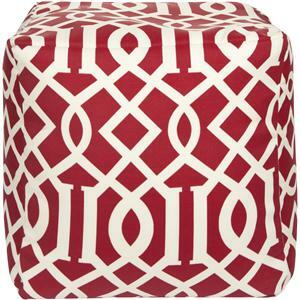 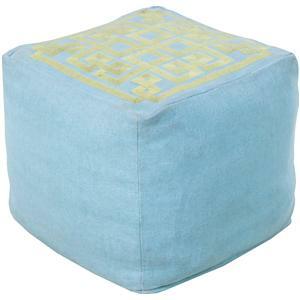 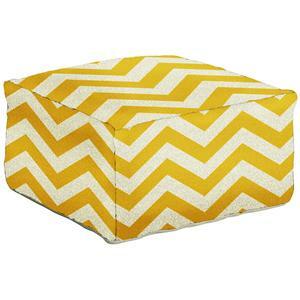 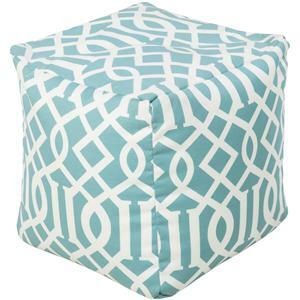 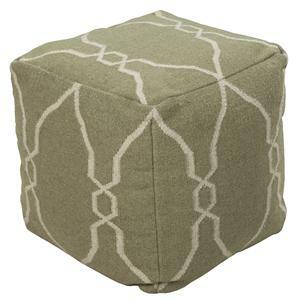 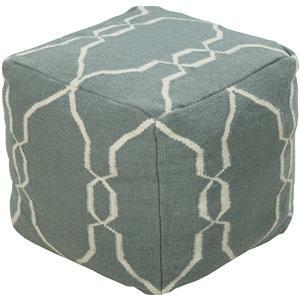 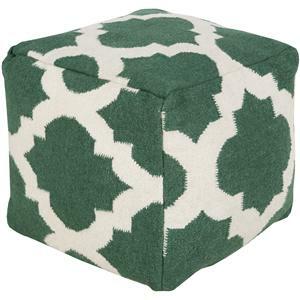 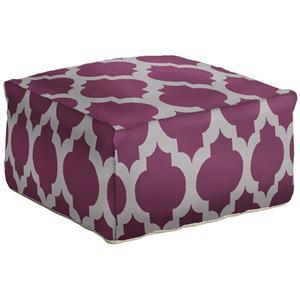 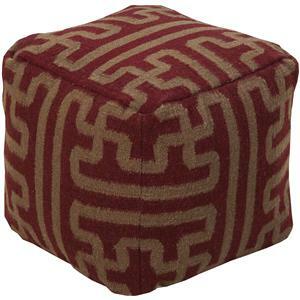 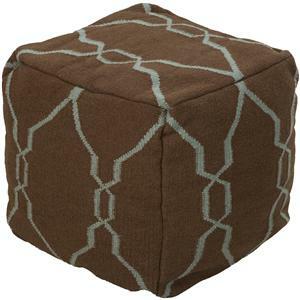 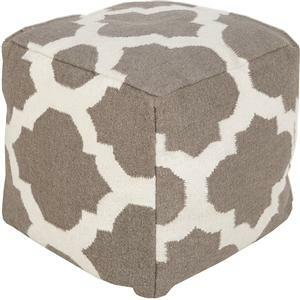 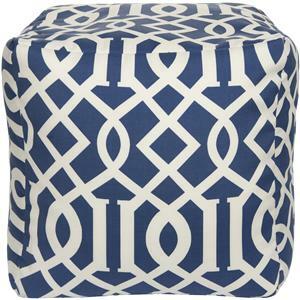 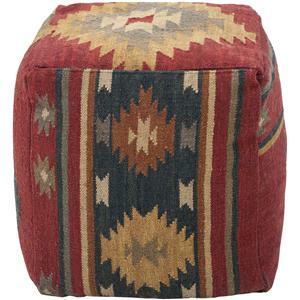 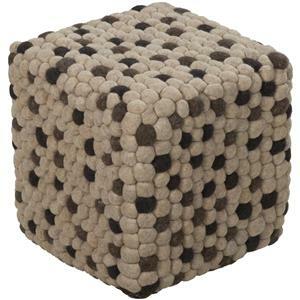 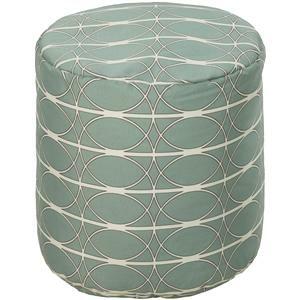 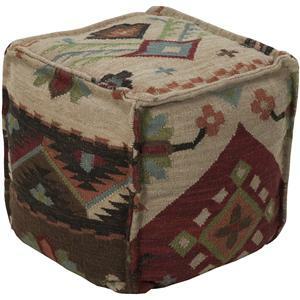 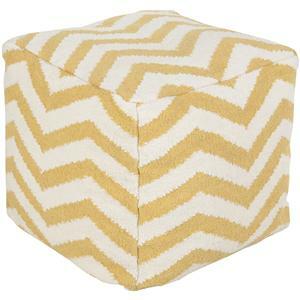 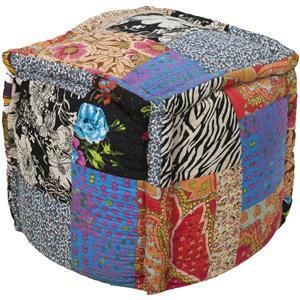 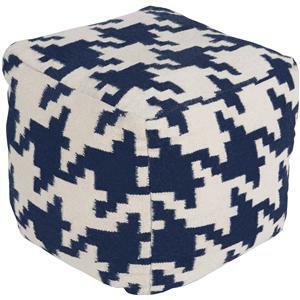 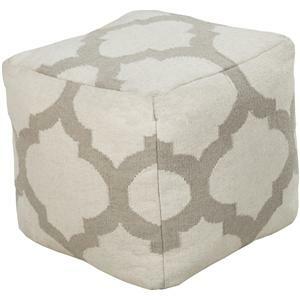 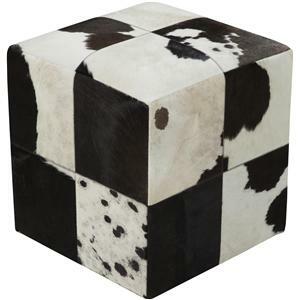 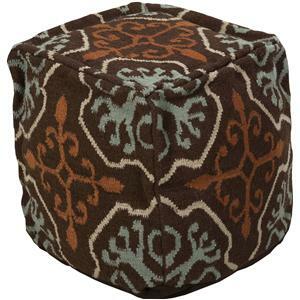 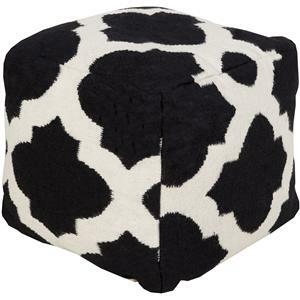 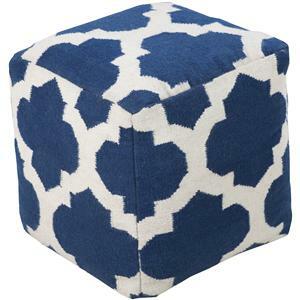 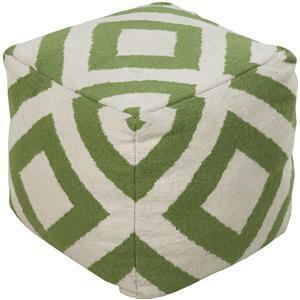 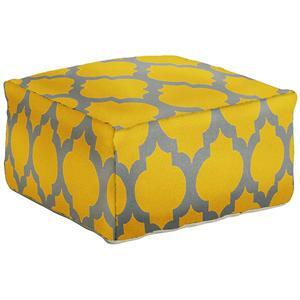 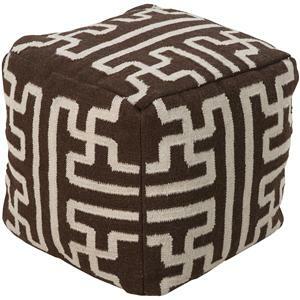 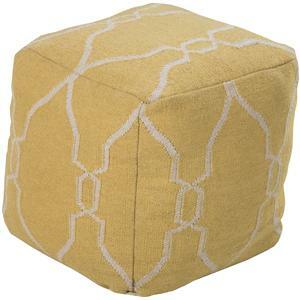 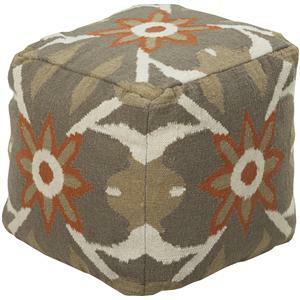 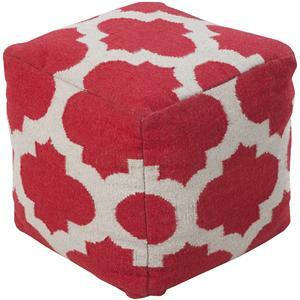 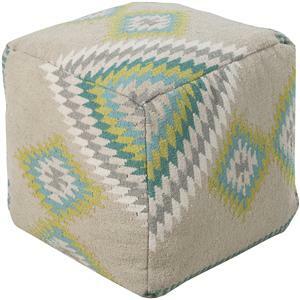 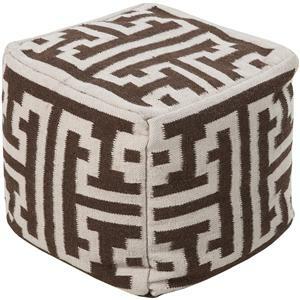 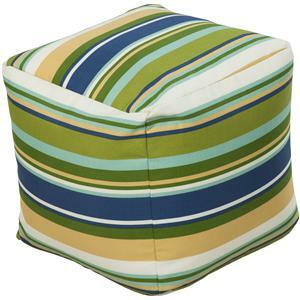 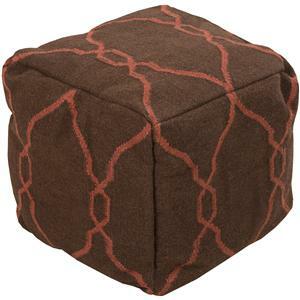 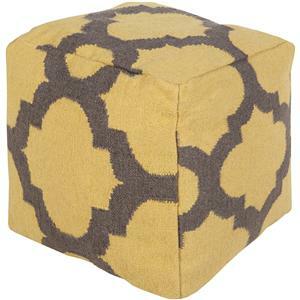 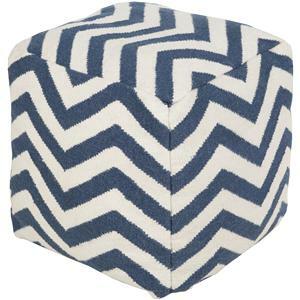 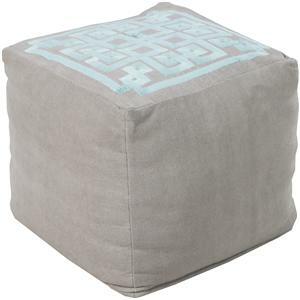 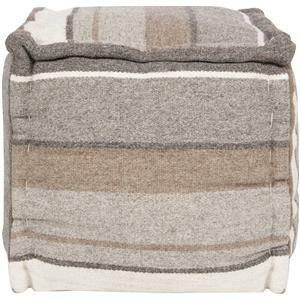 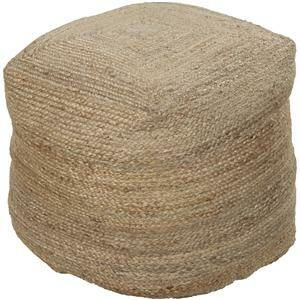 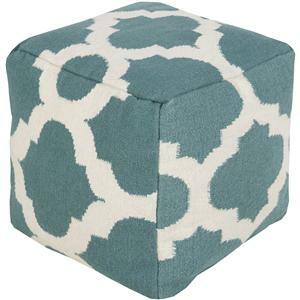 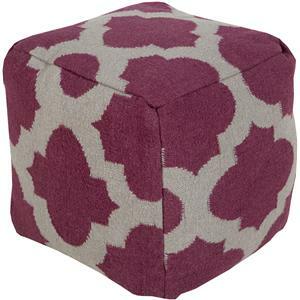 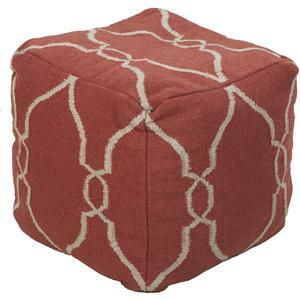 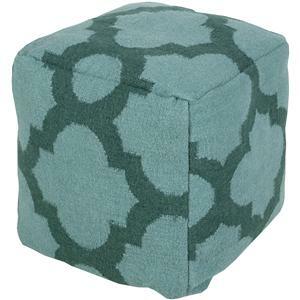 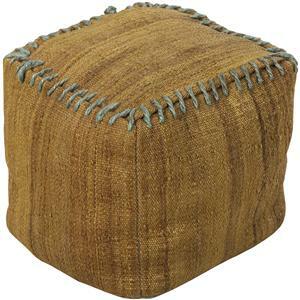 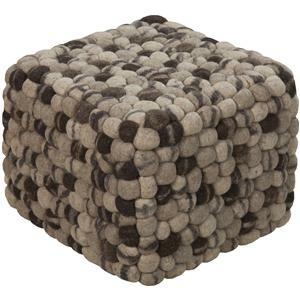 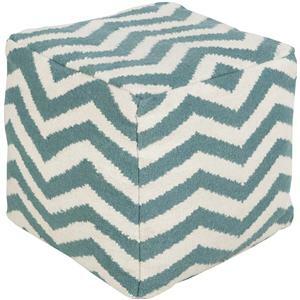 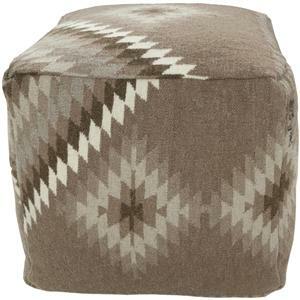 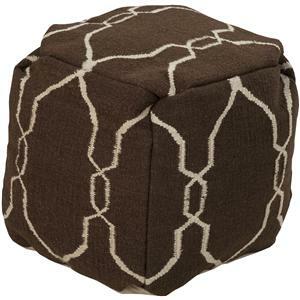 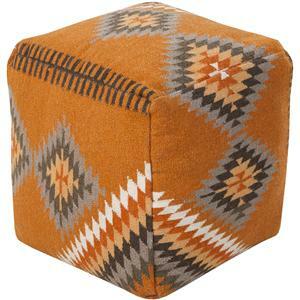 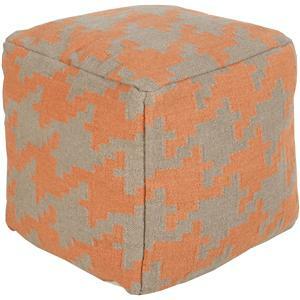 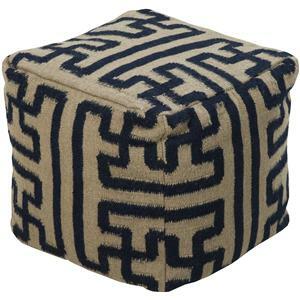 This square pouf offers a fresh design and bright colors that will add sophistication and visual interest to any room. 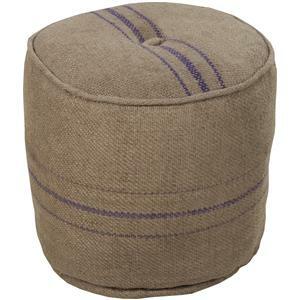 Made in India of mostly Linen, this product is durable and priced right. 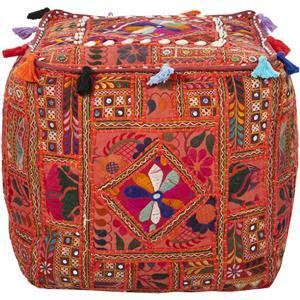 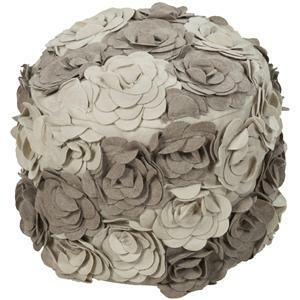 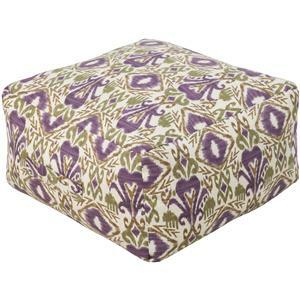 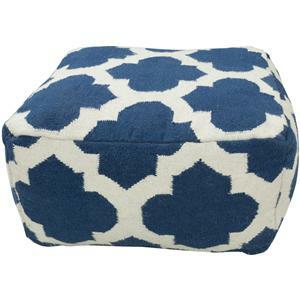 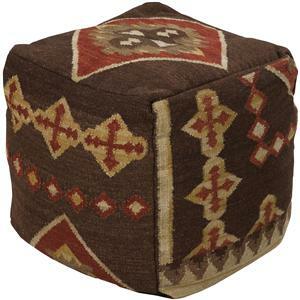 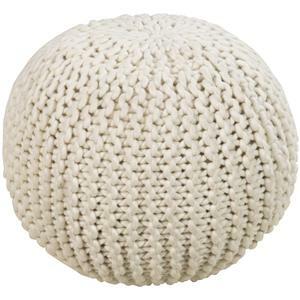 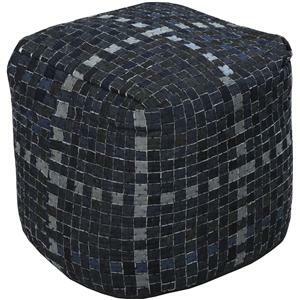 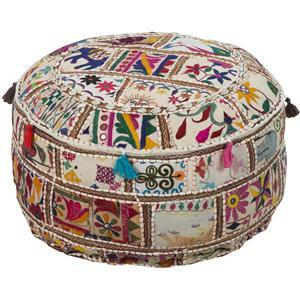 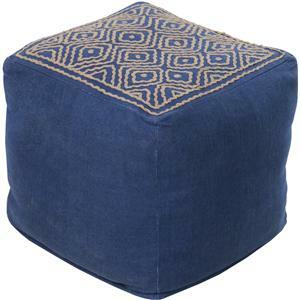 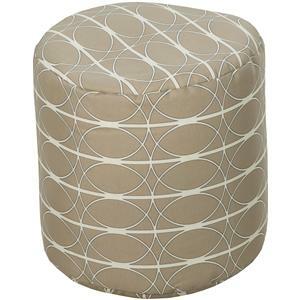 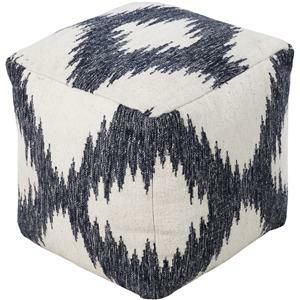 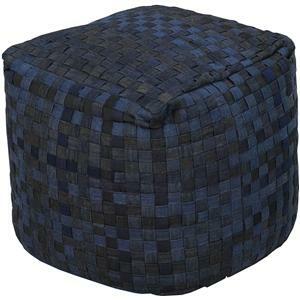 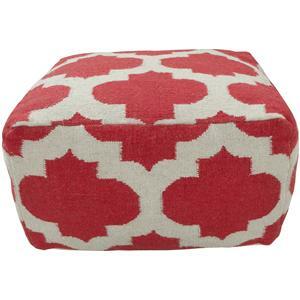 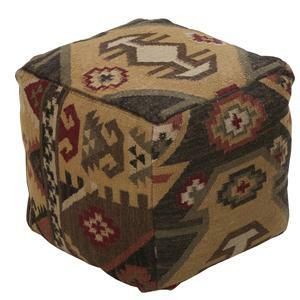 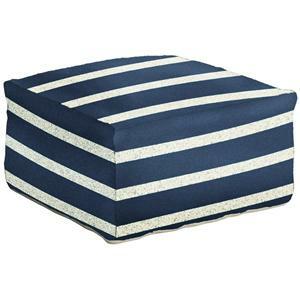 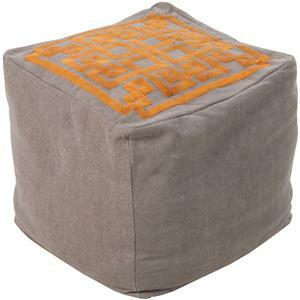 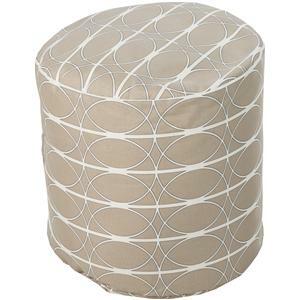 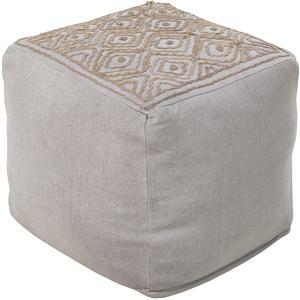 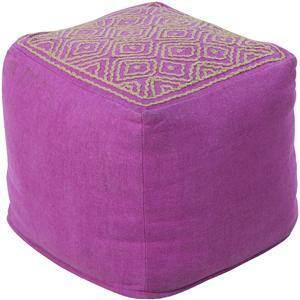 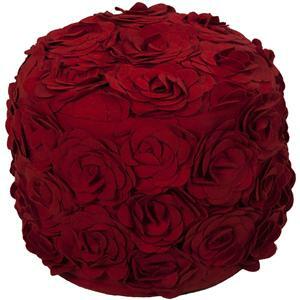 The Poufs 18" x 18" x 18" Pouf by Surya is available in the area from FMG - Local Home Furnishing.